Pairpoint and Cape Central Railroad’s partnership was featured on WCVB with Doug Meehan. See the segment here. 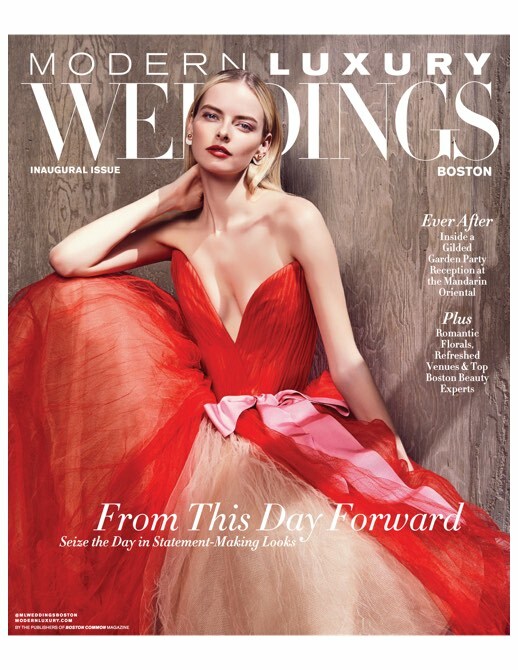 Pairpoint’s collaboration with designer Firas Yousif is featured in the first issue of Modern Luxury Wedding Magazine. The crystal Unity Vase, designed by Firas, has been made by hand in limited quantities by Pairpoint’s team of artisans. See the article here. For order inquiries, please contact us directly. Yachting Magazine’s May 2018 Issue features Pairpoint’s marine lighting, and other custom nautical glass and crystal pieces for the yachting industry. Excited to start enhancing the retail experience for our customers! Stay tuned for more updates! If you use the Sagamore Bridge to get to Cape Cod, you may be passing of one the most historical business in the country and not even know it. We made the trophy for the Gosling’s Dark ‘n Stormy Classic. Here it is with Laura Wearn, 2016’s winner.